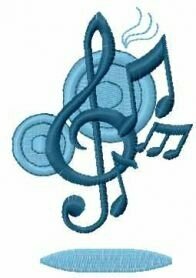 Treble clef free machine embroidery design 9 from Music signs and decoration. 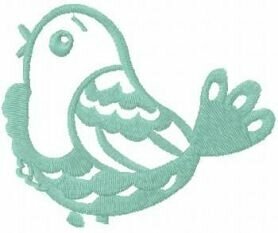 Free embroidery collection. Best for cushion decoration. 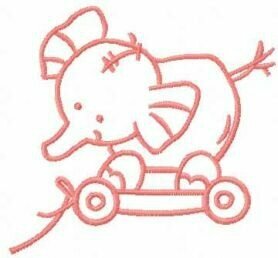 Any embroidery formats.